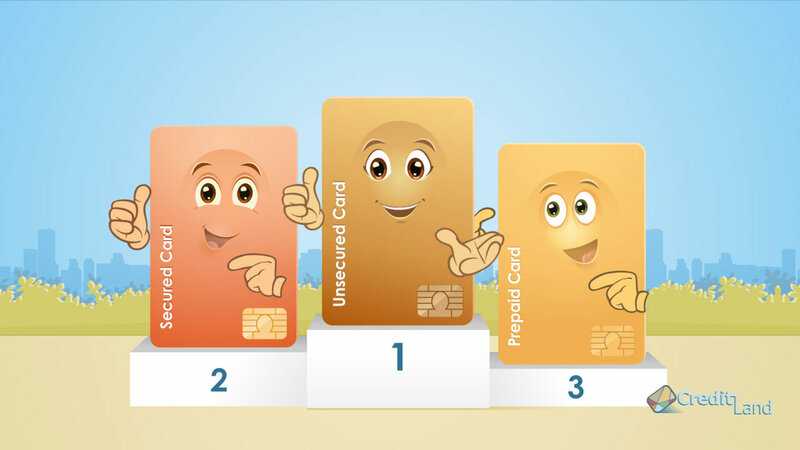 We know how hard it is to get a credit card, especially if your credit is bad. And it is good if there’s someone, who can help you with this. That’s why our qualified experts are always up for your questions, so don’t hesitate to ask. I am in my 20’s, I want to start building credit. I’m not sure where to start. Not an avid shopper but I do spend plenty on gas and restaurants. Car insurance, gym membership and subscriptions are a monthly expense. Not sure where my credit stands either. What do you advise? I don’t understand what is so important about having a good credit score. Why will I need to have a credit history at all? I don’t want to go into debt. Hello, I have never had a credit card before and I have no established credit history. I’ve recently been planning on getting a credit card so I can begin to establish my credit profile and I’m interested in applying for the Hot Topic credit card, but I’m not sure if I would have any chance of being approved for it. Do you think I should apply for this card? I was wondering if you had any idea as to what credit score you are required to have in order to be approved for the Bed Bath and Beyond Credit Card, and how do you apply for it? I’m a member of the Fuel Rewards Network and want Fuel Rewards Mastercard but have never had a credit card before, will I qualify for this credit card? I have acquired a lot of credit cards over the years and most of them I do not use anymore. Right now i use only my Arvest card. Should I close some of the accounts I know I will never use again? I have bad credit and want to improve it. Do you think 7Eleven gas card will be good for that? I recently got divorced, and my credit score suffered in the process, due to some regrettable decisions made by my former spouse. How can repair my credit and be approved for a low APR, no annual fee credit card again? How should I finance a large purchase at Sam's Club?